Institutes of the Christian Religion was written as an introductory textbook on the Protestant faith for those with some previous knowledge of theology and covered a broad range of theological topics from the doctrines of church and sacraments to justification by faith alone and Christian liberty. 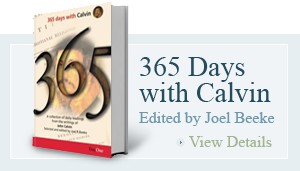 It vigorously attacked the teachings of those Calvin considered unorthodox, particularly Roman Catholicism to which Calvin says he had been "strongly devoted" before his conversion to Protestantism. The Institutes is a highly regarded reference for the system of doctrine adopted by the Reformed churches, usually called Calvinism.